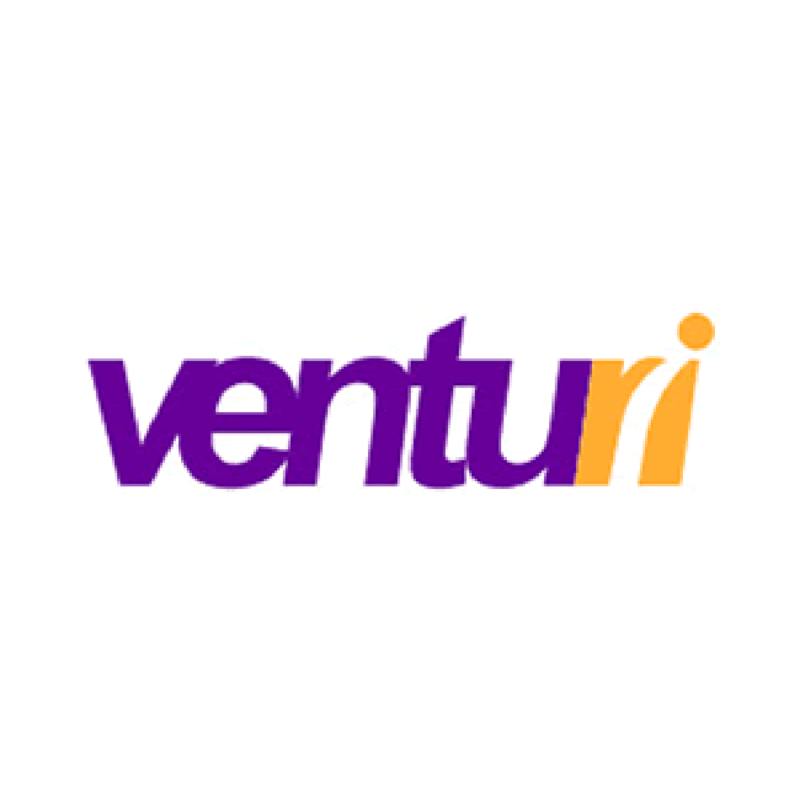 Venturi is a leading IT recruitment specialist servicing the software and web development, infrastructure, and business intelligence markets in the UK and the Netherlands. With offices in London, Manchester, and Amsterdam, its search and selection services cover all IT roles, from support to senior appointments, and technical roles and non-technical roles such as legal IT personnel. Its clients come from a broad range of sectors, vary from SMEs to large corporations, and include Balfour Beatty, Manchester Metropolitan University, SSP UK, and Ramsay Healthcare. Venturi’s staff across offices in London, Manchester, and Amsterdam went live with Bullhorn in September 2012. Venturi needed to improve its recruiters’ workflows and reduce time spent on administration in order to increase placements. Venturi also wanted to give its recruiters better visibility of their performance against sales and recruitment targets, which meant the solution they selected had to provide accurate, real-time business intelligence. In addition to this, the solution had to be easily scalable and incur low operational expenditure.SOLUTIONAfter reviewing the available options, Venturi chose Bullhorn’s true cloud software-as-a-service (SaaS) solution based on recommendations from existing Bullhorn customers. The Bullhorn ATS/CRM was paired with data visualisation software from cube19, one of Bullhorn’s Marketplace partners. Specialists from Bullhorn oversaw Venturi’s data migration and training ahead of time so that the teams in each office experienced a seamless transition to the new system. Brad Lamb, managing director of Venturi, noted that Bullhorn was embraced by recruiters at the agency who are motivated by the real-time data extracted from the solution. Venturi uses cube19’s data visualisation to display performance graphs on screens around its offices. Soon after implementation, recruiters at Venturi began to record improved performance. Since going live with Bullhorn in September 2012, Venturi has reported a 25 per cent increase in month-by-month sales, and a 30 per cent decrease in the average time taken to fill job orders (time-to-fill). “I’m a big believer in social media for recruitment and I value it as an important tool – the next phase will be to streamline our social media efforts to ensure we’re getting the maximum value from our online interactions with candidates.